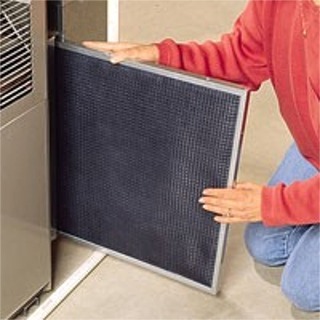 One item I usually try to go over with a home buyer after a home inspection is the electric panel. 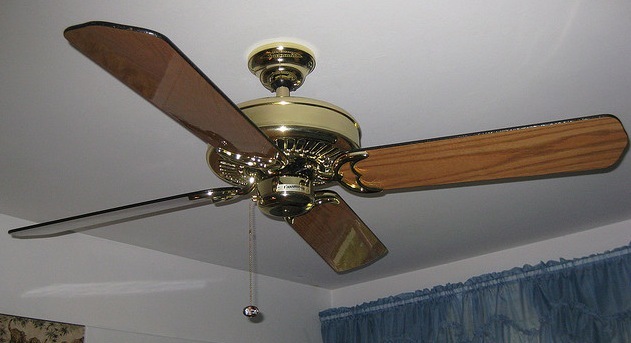 Many homeowners who are unfamiliar with construction and wiring are timid when it comes to electrical work. It makes perfect sense to have a healthy respect for electricity—it can be dangerous if you don’t understand it. To give you confidence and a little knowledge to help you discuss electrical problems with an electrician, let’s explore how the service panel (or panel box) controls your home’s electrical system. Reset a breaker in the service panel by first pushing it to the “OFF” position and then pushing it back to the “ON” position. Fuses in older panels can’t be reset but must be replaced. Always replace a fuse with another of the same amperage. Don’t be tempted to install a higher-amp fuse because wiring size corresponds to amps. Wiring that is too small for the new fuse could overheat. Your home is connected to the electric utility by three wires. Two of the wires are charged with a nominal 120 volts each, and the third wire is neutral. Volts or voltage is the force with which electricity flows. Each of the two “hot” wires is attached to the power bus in the service panel. You can’t see the power bus because the panel box should have an inside cover that allows only the circuit breaker switches to be accessible inside the door or cover. As the name implies, the power bus energizes the circuits with either 120 or 240 volts. 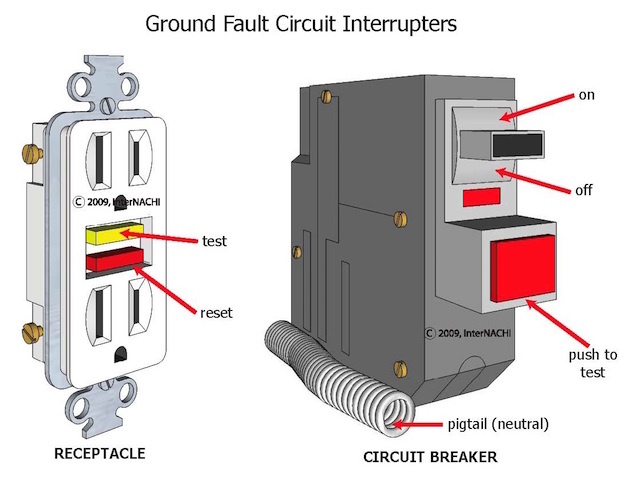 ground-fault circuit interrupters (GFCIs). These breakers can sense the slightest imbalance in the flow of electrical current when a hot wire touches a ground, such as the metal cabinet of an appliance. Any type of abnormal current flow is called a fault. GFCI breakers trip much more quickly than standard breakers. 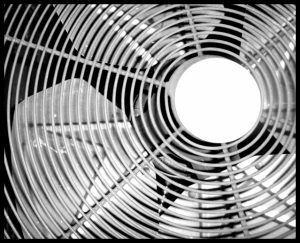 GFCI protection is required by the National Electrical Code (NEC) in wet areas, such as kitchens and bathrooms, as well as in attached garages. 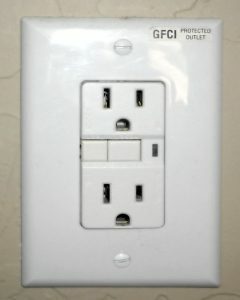 GFCI outlets—the outlets with the “Test” and “Reset” buttons on them—offer the same protection. Don’t be alarmed if your panel box does not contain GFCI breakers. GFCI electrical outlets provide the same protection. The use of AFCI breakers is relatively new, and not every municipality includes their use in local codes. 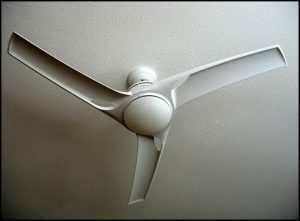 If you are concerned about arc faults, consult a licensed electrician. Make sure that the inside of the panel door has a legend that clearly indicates which rooms and/or appliances are powered by which breakers. Many service panels’ legends are missing, illegible or inaccurate. Make sure that yours is up to date. Work with a helper and methodically go through the house testing the circuits. 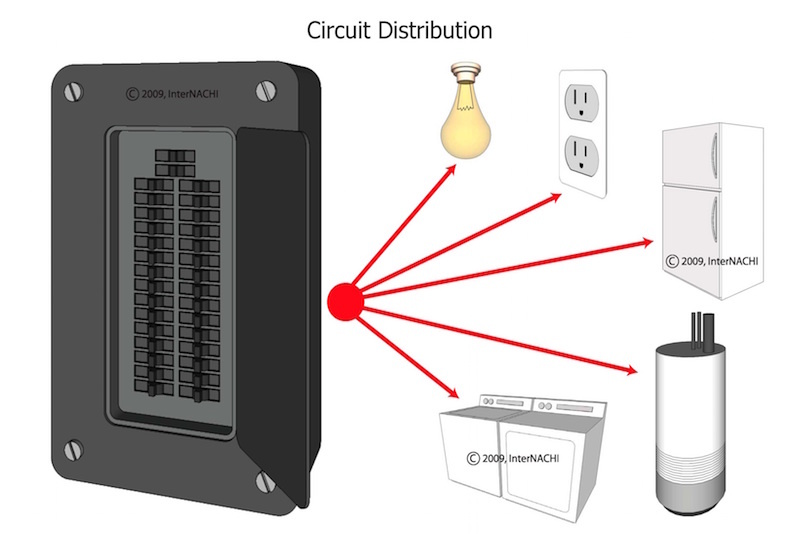 Don’t assume that all of the outlets in a room are on one circuit. Kitchen lighting and outlets, for example, should be serviced by two circuits. A simple rule of thumb is to check all electrical outlets. 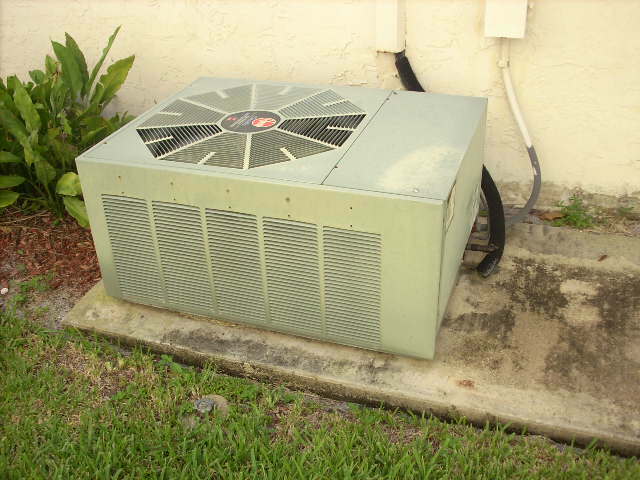 One area that I look at when doing a home inspection is the electrical system. As a home buyer you want to know that the home you are buying is relatively safe from fire hazards. By hiring a certified professional inspector you can get a little peace of mind when it comes to this important area. We can help you if you are buying or selling a home in the Scottsdale or Prescott, Arizona area. In the meantime, here are some helpful hints. 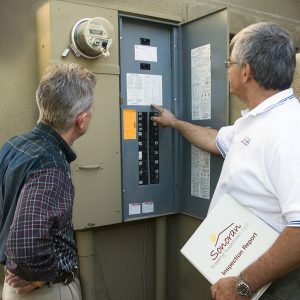 In summary, household electrocution can be prevented by following the tips offered in this guide and by hiring an InterNACHI inspector like Jerry at Sonoran Property Inspections. 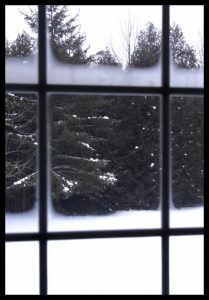 Buying a home in the Prescott area? The process can be stressful. 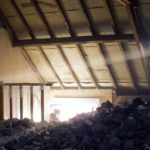 A home inspection is supposed to give you peace of mind but, depending on the findings, it may have the opposite effect. You will be asked to absorb a lot of information from your inspector over a short period of time. Your inspection will entail a written report, including checklists and photos, and what the inspector tells you during the inspection review. All of this combined with the seller’s disclosure and what you notice yourself can make the experience overwhelming. What should you do? 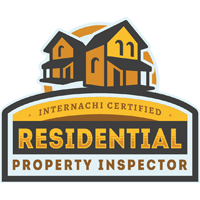 Home inspectors are professionals, and as a certified member of InterNACHI, you can trust that we are among the most highly trained in the industry. 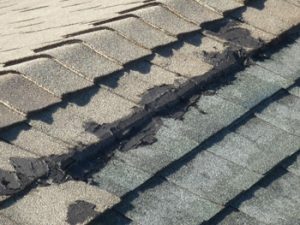 Most of your inspection will be related to maintenance recommendations and minor imperfections. These are good to know about. And remember that homeownership is both a joyful experience and an important responsibility, so be sure to call on your InterNACHI Certified Professional Inspector® at Sonoran Property Inspections to help you devise an annual maintenance plan that will keep your family safe and your home in top condition for years to come.